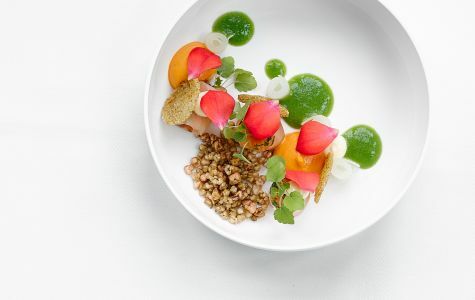 At Wolf Atelier, chef Michael Wolf strives to offer his guests the perfect afternoon or evening out. 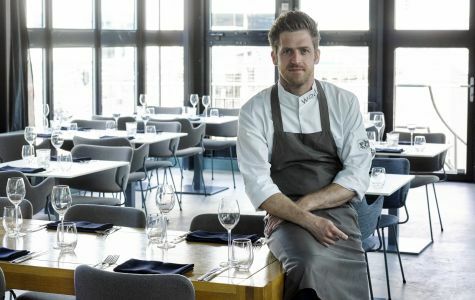 According to Michael, it's not only the food that creates the experience, but it's the combination with atmosphere, cocktails, music and last but not least the service. Michael, originally from Austria, earned his stripes at restaurants such as Sergio Herman's Oud Sluis*** and Vila Joya**. After that he was responsible for restaurant Envy for 4 years. 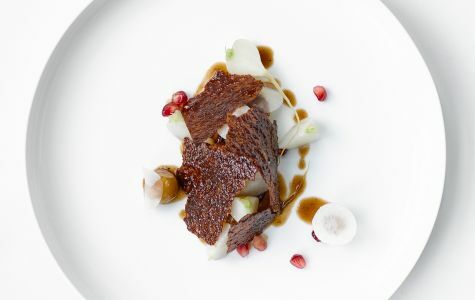 In his own restaurant, he creates new, exciting dishes on a daily basis, hence the name Atelier. 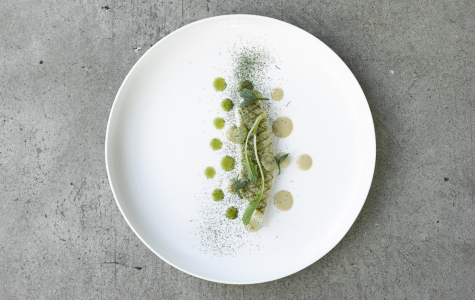 These dishes have to be as impressive as the location. A beautiful glass building that rests on a 1920 industrial railroad-bridge nearby Amsterdam Central Station. Michael creates a tailor-made afternoon or night out for all his guests. 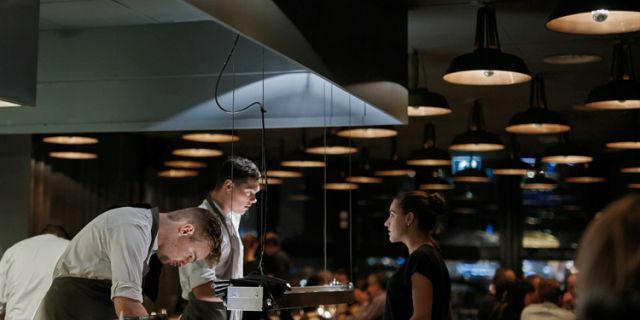 You can choose from ‘The Collection’, a menu of four or five courses, from ‘The Temporary Exhibition’, an ever changing selection dishes or ‘Atelier’, a tasting menu comprising 15 exquisite sample dishes. Here he innovates and tests his new dishes. After feedback by the guests only the best make it to ’The Gallery’. 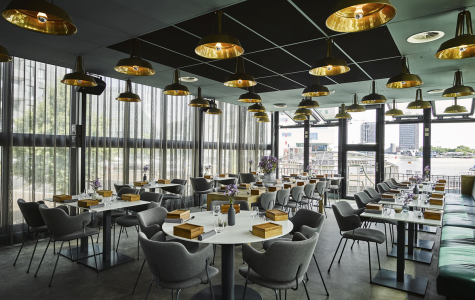 For our restaurant Wolf Atelier on the Westerdoksplein we're looking for chefs and waiters/waitresses. Check out the websites or directly send an e-mail with your motivation and CV to michael@wolfgroup.nl. 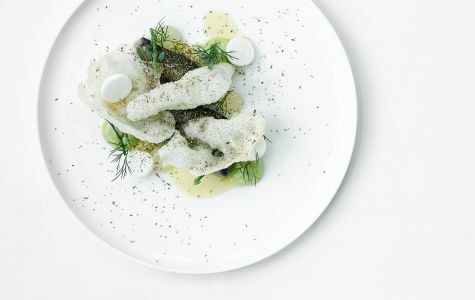 Wolf Atelier, with its unique location and thrilling dishes, is looking for you! The Wolfpack is a very close team that delivers high quality with an informal touch. We're looking for floormanagers and waiters! Love for quality, sphere as well as growth are the key elements on which we build! Are you the ‘lone wolf’ that will join our wolfpack as a floormanager or waiter? Treat someone with a WOLF atelier Dinner Card! The perfect present or just an easy way to pay. 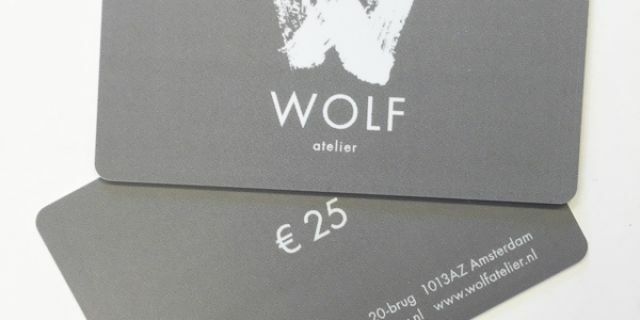 The WOLF atelier Dinner Card has a value of € 25,-. Simply present your dinner card of WOLF atelier when paying your check. Fast and easy! This dinner card is only valid at restaurant WOLF atelier and can only be used once. Dinner cards cannot be changed into cash and no refund is possible. Click here for the webshop. Looking for a unique event location? Wolf Atelier is suitable for both small and medium sized events. 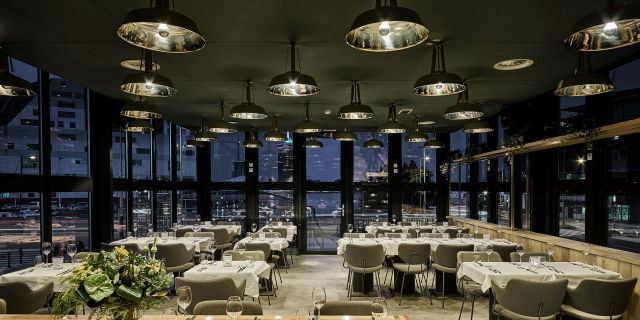 The industrial rotary bridge, in which Wolf Atelier is located, is completely surrounded with bottom-to-top windows that offer a 360 degree view and create an open and light space. The IJdock Marina is a 1-minute walk away, so you can easily reach Wolf Atelier by boat. Our Sales & Events department will gladly help you with all your ideas and questions. You can contact them via + 31 20 344 6427 or info@wolfatelier.nl. Please make a reservation through our reservation system. If there is a special occasion, or we can do anything special for you, leave a note in the reservation form. Of course you are always welcome to just walk in whenever you're in the neighbourhood! Wolf Atelier is accessible by bus 48 (Westerdoksdijk stop). 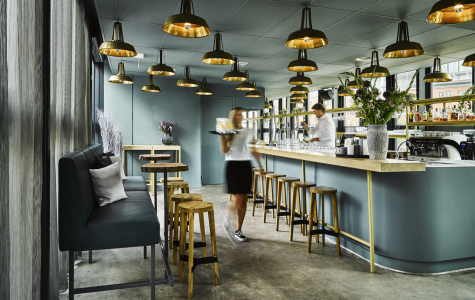 Wolf Atelier is also on walking distance from Amsterdam Central Station (10 min.). The Parking Garage IJDock isn't further than a 3 minute walk from Wolf Atelier. Click here for more information and rates.